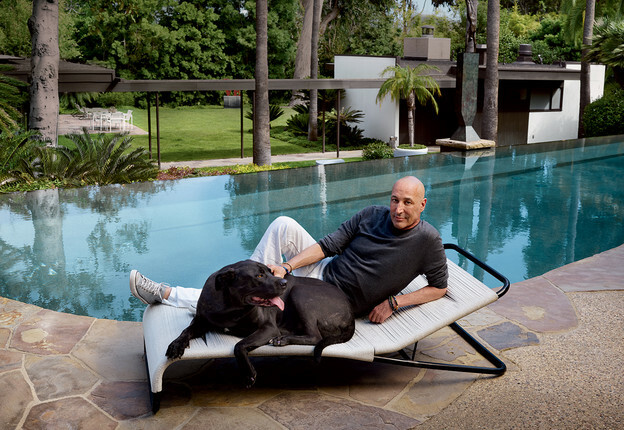 Sam Simon’s Estate Locked in a Dogfight? Sam Simon, The Simpsons co-creator and animal philanthropist, must be rolling in his grave as lawyers and beneficiaries are caught up in a heated battle over his estate — as well as the ongoing care of his troubled Cane Corso rescue dog, Columbo. Can’t All #Dogs Get Along? 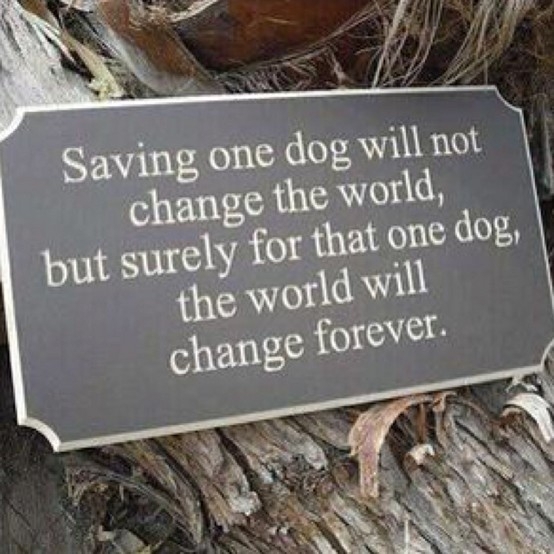 Anybody who rescues a dog assumes the responsibility of taking care of and loving that dog — and providing its fairytale “forever home”. But what happens if the new dog just doesn’t fit in with the other dogs in the household, no matter how hard you try? 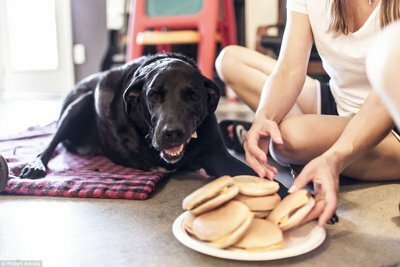 Kyle Reynolds shares his bittersweet experience about what happens when a dog adoption just doesn’t work out on Medium. #DrPepper Goes Long With #Dogs Commercial! With the Super Bowl’s war of commercials coming up soon, Dr. Pepper has taken the first shot with this cute/funny dog spot, featuring a Puli (aka “The Bob Marley Dog”), along with a touching message about dog rescue. Whether they were inspired by Budweiser’s Clydesdales or puppy bowl promos, who knows — but this is just what the doctor ordered! 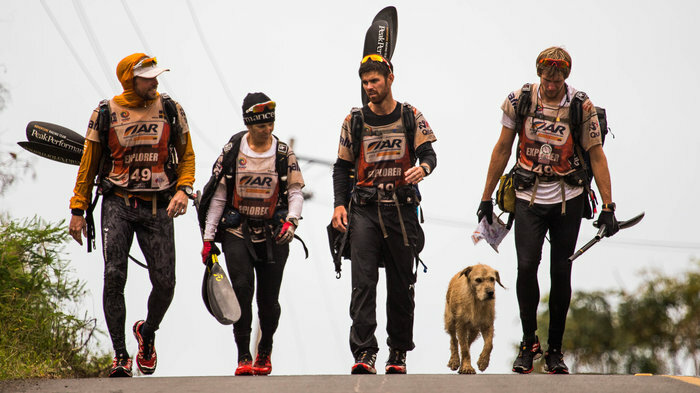 Rescue #Dogs Fight Off Bad Publicity! 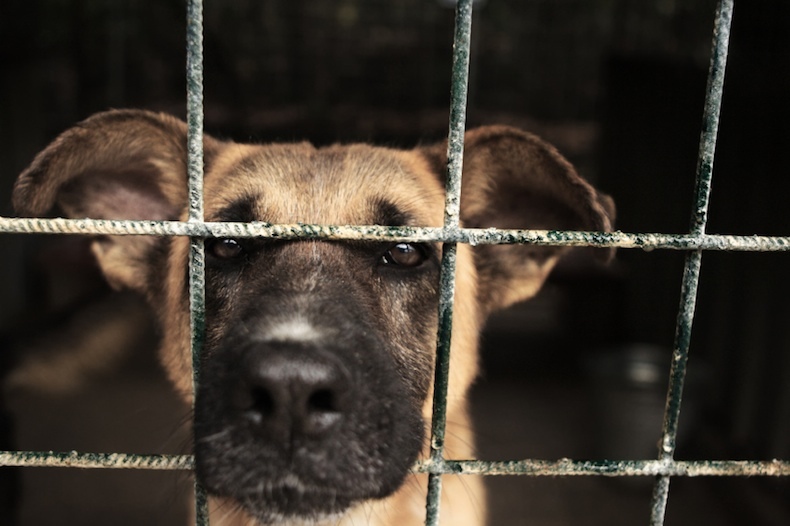 Two recent online stories — The Wrong Dog: When A Dog Adoption Goes Bad by Erica-Lynn Huberty (The New York Times) and the much lighter, but still thought-provoking Woman Saves Two Dogs From Being Killed, Then Posts This On Craigslist by Nicole Gabriel (BarkPost) — discuss some unhappy endings in the world of dog rescue. 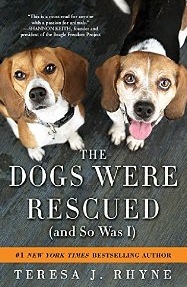 The #Dogs Were Rescued book is out! 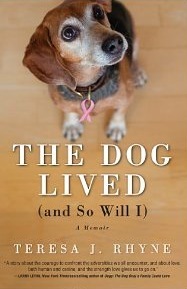 Theresa J. Rhyne, The New York Times bestselling author of The Dog Lived (and So Will I), is back barking up a new memoir called The Dogs Were Rescued (and So Was I). 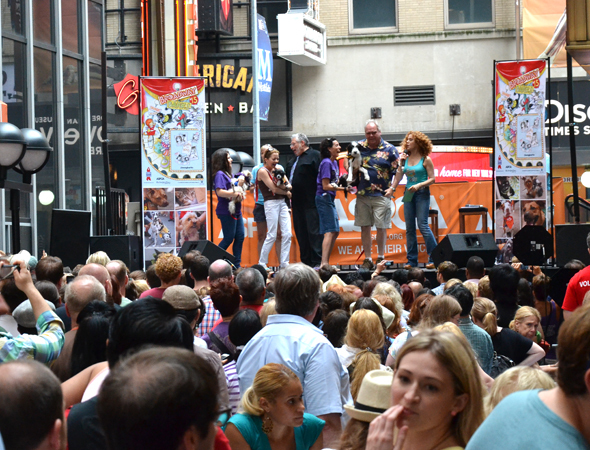 Fans of the first book will no doubt be hungry for this sweet, uplifting treat! Sam Simon, one of the original writers of The Simpsons, is dying — but he’s not going down without fighting to save as many animals as he can! Check out this touching profile by mutual dog lover/friend, Merrill Markoe, in this month’s issue of Vanity Fair.